Max Richter thinks big. How else can you explain recomposing one of the most celebrated composers in history? 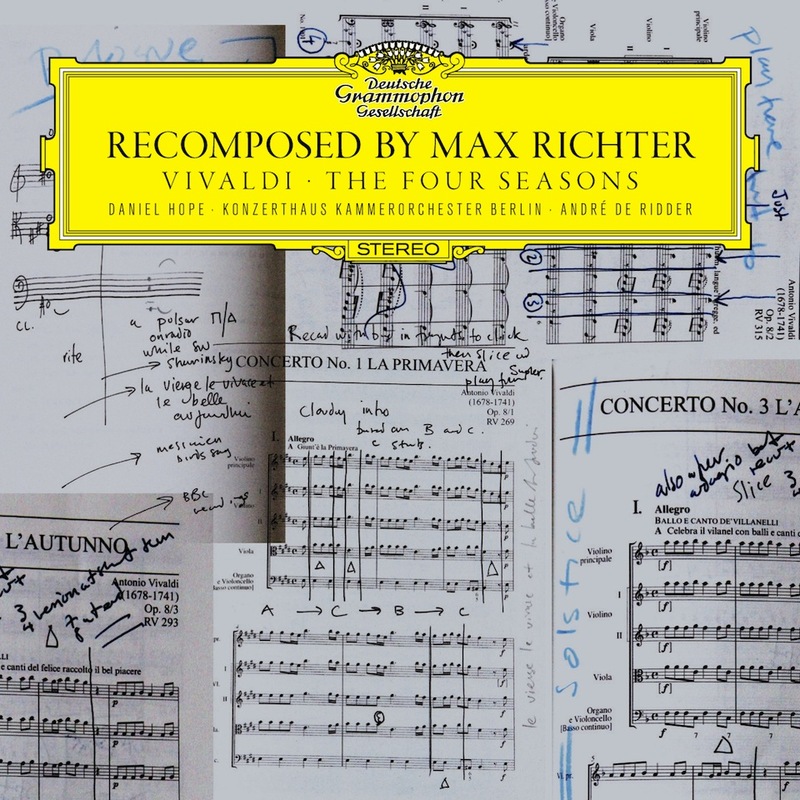 Nevertheless, the German neoclassical composer has taken Vivaldi‘s The Four Seasons and, as part of the Deutsche Grammophon series Recomposed, edited it in his own fashion. Conducted by André Ridder and performed by the Konzerthaus Kammerorchester Berlin, Recomposed by Max Richter is an album sure to stir up much discussion among fans of classical music. Today’s EB Video Premiere was directed by Matt Hulse, a musician and artist himself. He’s currently working on film projection for the Scottish Clarinet Quartet. Watch the video below and start some dialogue of your own.